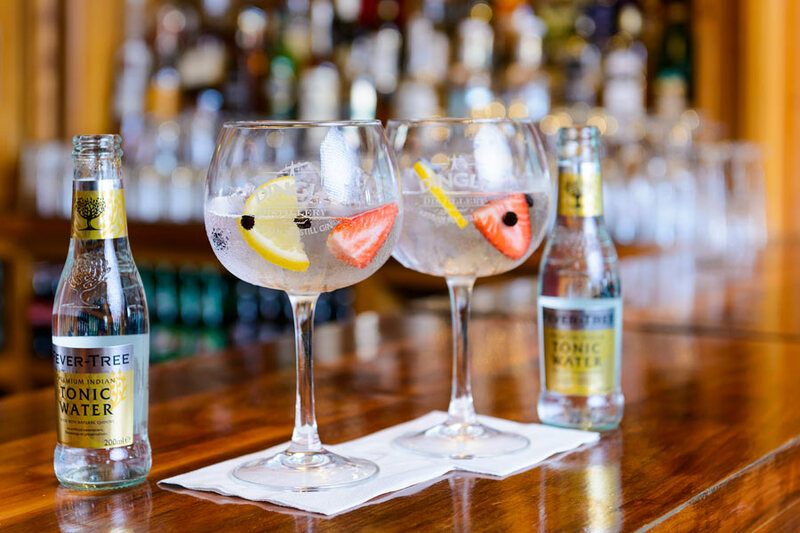 When you stay at the Dingle Bay Hotel, you don’t have far to go to find one of the best bars in Dingle. 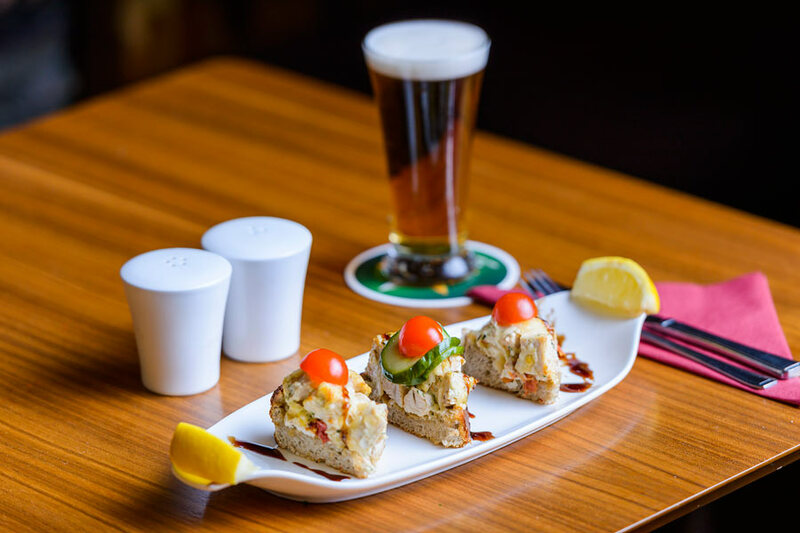 Paudie’s Bar is a firm favourite with both locals and visitors to Dingle, and once you’ve paid a visit, it’s easy to see why. Originally called simply “Paudie’s,” the new Paudie’s Bar preserves the original unique atmosphere in a fresh setting. Sink into comfy leather seating and enjoy the same warmth and friendliness, surrounded by elegant elm and walnut fittings and impressive natural stone. People have been coming to Dingle for generations to listen to the best of traditional Irish music. The bar is set pretty high, but in Paudie’s Bar you will be captivated by West Kerry tunes played to the highest of standards. And it’s not all traditional music either: Check out our entertainment listings to find everything from ballads to modern songs, all performed by talented musicians. Remember too that you can reserve a section of the bar if you have a special occasion coming up. 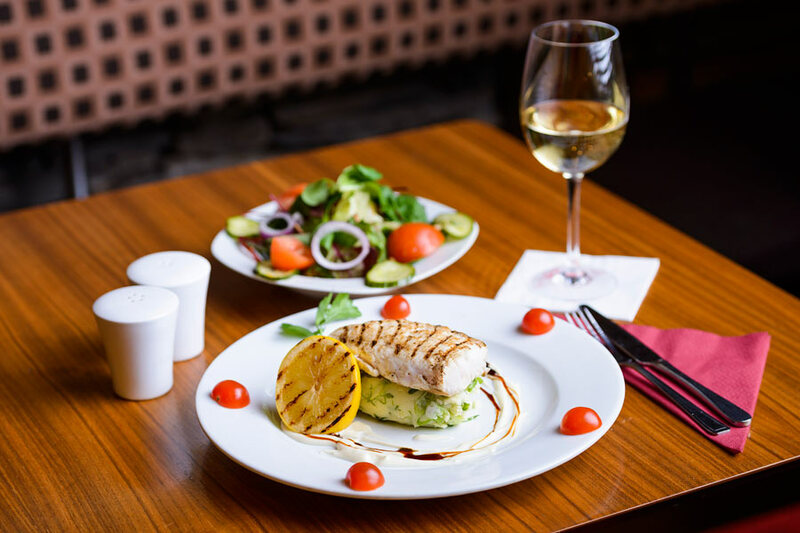 Quality ingredients (local whenever possible) cooked well is the simple formula for the Dingle Bay Hotel’s long-standing reputation for great food. Both locals and visitors flock here for reasonably priced, varied menus in which local produce is the focus and superb quality is the result. With a busy pier right on our doorstep, it’s no surprise that fresh fish and seafood is a speciality, but we also serve a wide selection of other dishes and snacks throughout the day. 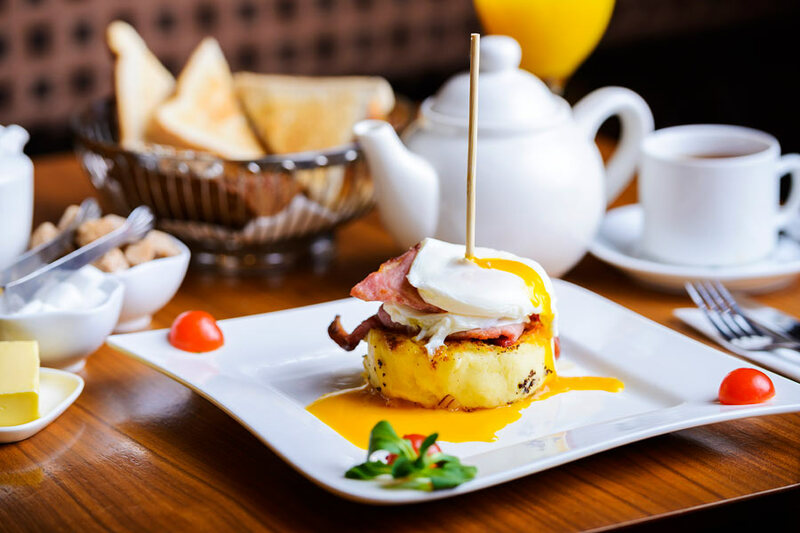 After you have visited Paudie’s Bar once, you’ll find it hard to stay away. 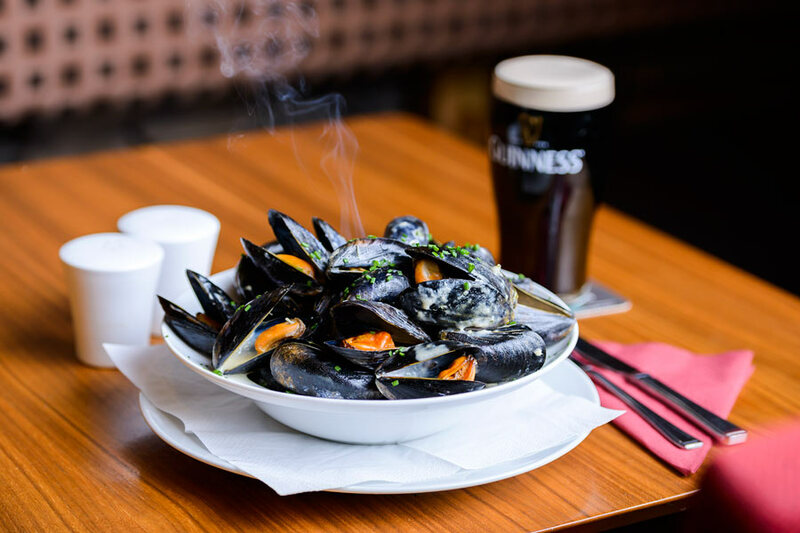 You might come for the mussels and stay for the music, or maybe you just called in for a cup of coffee and a scone to enjoy with your morning newspaper and found yourself lingering because the staff were so friendly. 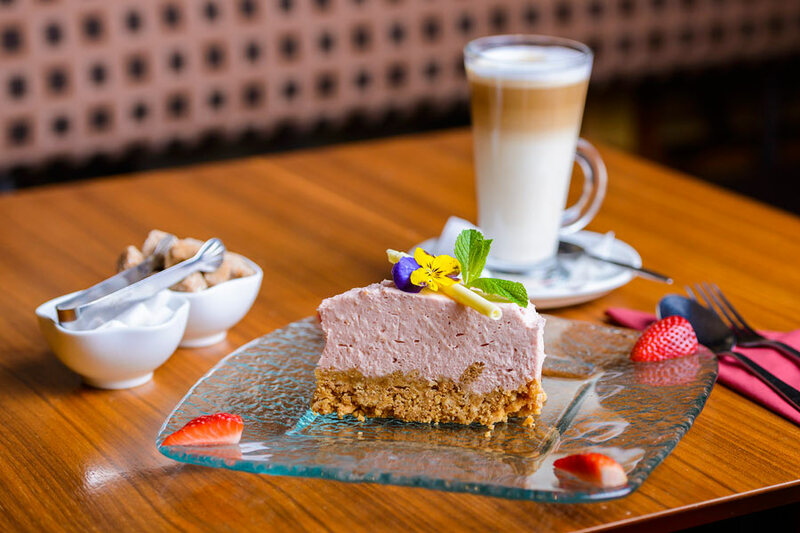 Whatever your reason for visiting Paudie’s Bar, you won’t find it hard to think of a reason to come back!